Charles Bronitsky was appointed by the Estero Municipal Improvement District (Foster City) to the Board of Directors of the Bay Area Water Supply and Conservation Agency in December 2011. The district provides water to the residents and businesses of the City of Foster City and part of the City of San Mateo. Mr. Bronistky was elected to the City Council in 2009 to a four-year term, and re-elected in 2013 to serve until December 2019. He is an 18-year resident of Foster City, and has been a local real estate attorney for the past 31 years. His practice has focused primarily on land use, real estate transactions and litigation, including construction litigation. Mr. Bronitsky was the President of what is now known as the Wornick Day School in Foster City from 1996 through 1998. He was also on the Board of Directors of the Bureau of Jewish Education in San Francisco during that same time period. 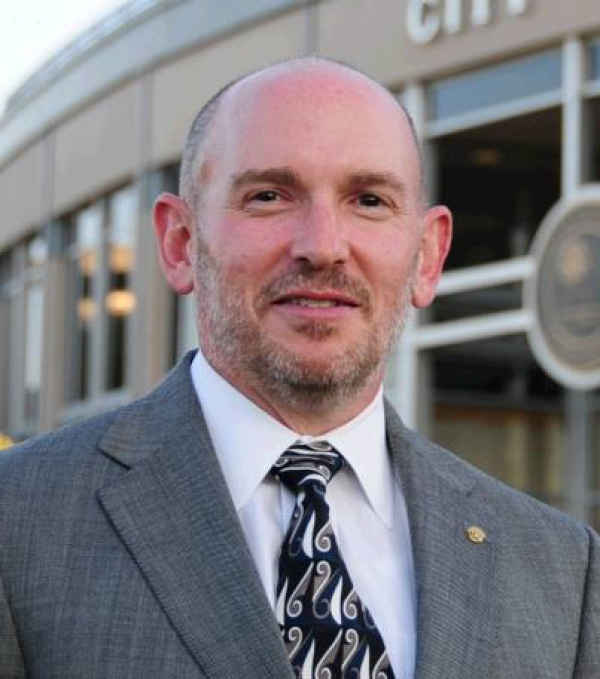 Mr. Bronitsky became a member of the Rotary Club of Foster City in 2001, was Treasurer in 2004-2005, President in 2010-2011, and was an Assistant Governor for the Rotary District 5150 encompassing San Mateo, San Francisco and Marin Counties from 2012-2014. Mr. Bronitsky is also a member of the Rotary Club's "Ollieque" crew and is often seen cooking at local events to raise money for Foster City causes. He currently serves as the liaison to the Interact Club of Bowditch Middle School, a community service club. Mr. Bronitsky served on the Foster City Planning Commission for over 3 years, from April 2006 through December 2009, including a year as its Chairman in 2008-2009. Mr. Bronitsky is a graduate of the University of California, Berkeley with both a B.A. Degree and a Juris Doctor degree. Mr. Bronitsky considers Foster City to be "Paradise on Earth" and feels that it is an honor to work for Foster City as a Council Member. Mr. Bronitsky is currently the Mayor of Foster City.